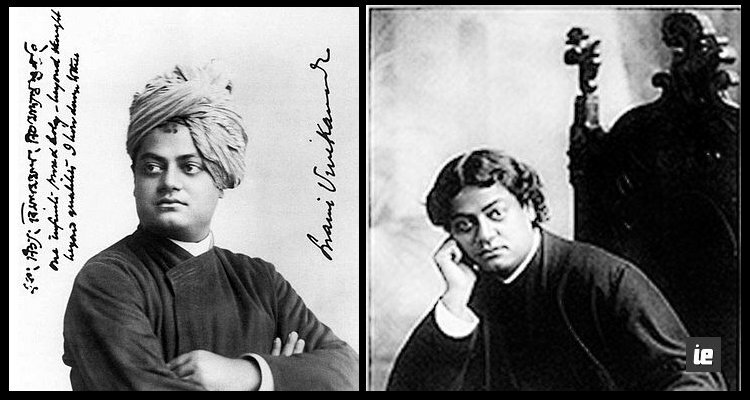 Swami Vivekananda is indeed one of the most overhyped figures in India in the realm of spirituality and social reform. I am in no way undermining him but the halo and reverence around him today is a result of appropriation by Sanghis who depict him as a consummate religious stalwart, ethno- cultural chauvinist and someone who can instill a feeling of spiritual arrogance and jingoism in the people. His metaphysical philosophy for eternal transcendentalism was not at all a new concept in Hinduism neither he was a religious reformer or a crusader against social ills of the day. He is often branded to be a religious revivalist for his exhortation that Vedas are the innate nectar of knowledge, ethics and sublime philosophy and all Hindus should go back to the Vedas. I don't find even any relevance or iota of rational thought in these claims, Vedas are the oldest scriptures in the corpus of Hindu religious literature and its not an esoteric secret. Did Swami Vivekananda did anything substantial for the emancipation of women, for the upliftment of the downtrodden and the marginalised ? Did he endeavoured to end superstitions and eradicate the abhorrent caste system? Any substantial measures to alleviate poverty amongst the masses which is the most pressing issue with which we are wrangling till date? He wandered as a mystic, associated himself with the ruling elites and propagated mysticism and metaphysics in the West which earned him the accolade of ' India's spiritual emissary to the west' and it was more than enough to instill a sense of hyper nationalistic pride and resurgence of faith in the veracity of atavistic dogmas. Genuine social reformers who made a significant difference in the lives of many people and championed the cause of humanism, rationalism, free thought and science deserve more plaudits than someone who cited verses from Vedas, Gita etc and voiced ancient platitudes. 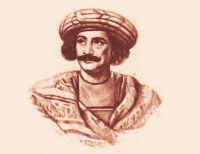 Raja Ram Mohan Roy, Ishwar Chandra Vidya Sagar and Mahatma Jyoti Rao phule along with many other unsung heroes deserve more credit than the overhyped mascot of obfuscated spiritualism and hindutava. History buff, avid reader, iconoclast and just another mortal in this absurd world who believes that reality is not something which is to be accepted as it is, it is to be confronted.